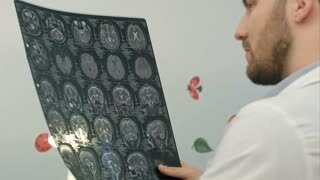 Search Results for "senior doctor"
Senior doctor examines MRI image of human head. Senior man doctor teaches young woman doctor. 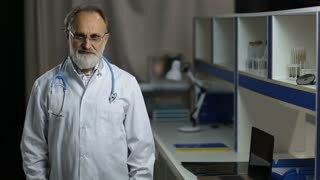 Stressed male doctor in white coat. 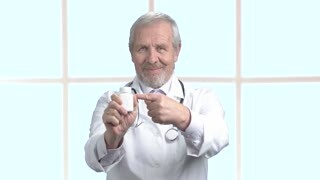 Troubled caucasian mature doctor on clinic window background. 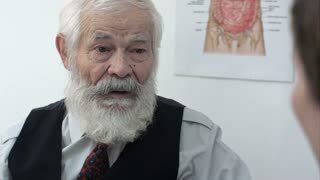 European senior doctor feeling down. 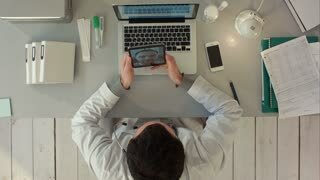 Cheerful senior doctor using digital tablet. 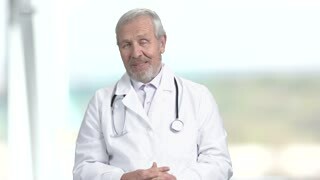 Elderly male doctor in white coat texting a message on blurred background. 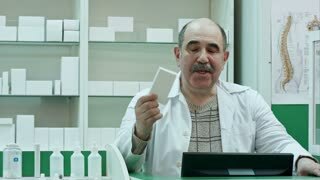 Senior doctor recommend pack of pills. 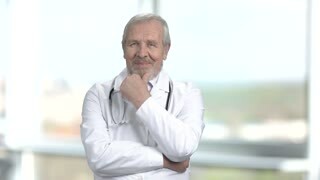 Portrait of doctor with thumb up. Green screen hromakey background for keying. Old senior doctor getting ready syringe to injection. Green screen hromakey background for keying. 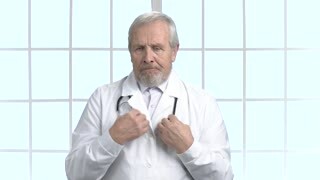 Confused senior doctor, blurred background. 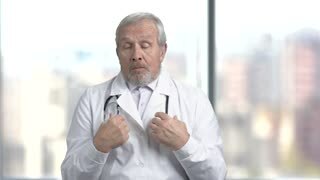 Depressed medical worker in white coat gesturing with hands in frustration. Bad news to patient. Senior doctor telling a story to his collegue. 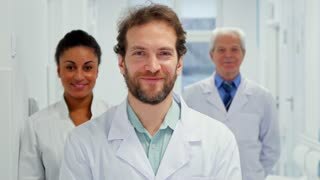 Senior female doctor cosmetologist smiling joyfully to the camera, while preparing her office for appointment with patients. Happy mature dermatologist working at her clinic. Job, experience concept. 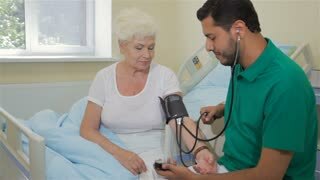 Woman doctor listening to senior patient talking.